For those discriminate people who are looking for their own adventure and want to be off the beaten track then Qamea Island is for you. This exclusive ocean front 5 acre property along with its own boat house offers you those morning walks along your own sandy beach. Your home comes fully furnished and is ready for you to enjoy the life style only so few dream of. Just listed this well-built home by Webster Construction in Vacala Bay has everything anyone one could ask for. Unobstructed ocean views with a white sandy beach just across the road. Enjoy Taveuni at its best as this home is in the well sought after Matei area. Home comes fully furnished and is easy to rent if you so desire. Now on the market this fixer upper for you handy men who would like to take advantage of a great deal. 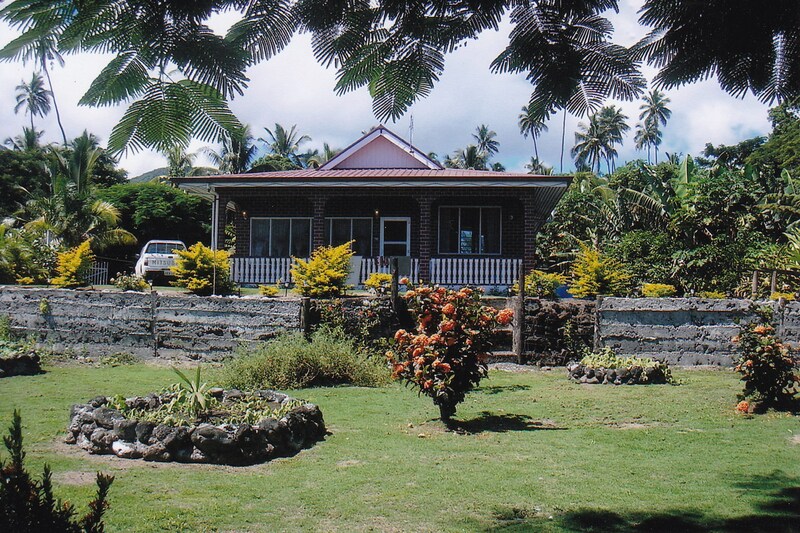 Home built in the first section of Taveuni Estates Unit 1. Solidly built this home has ocean views and is on a full acre of land. You don’t have to worry about the new land law when buying this existing structure. For those looking for something a little different and off the grid this property may be for you. Beach front 10 acre with beautiful hillside views of Viani bay. This is a tropical retreat that boasts an astonishing array of natural features. With a 1000-acre rain forest, 2.2 kilometers of white sand beach frontage, and land forms ranging from low-lying beach areas to steep mountainous peaks, this land offers unparalleled resort development potential. One of the largest privately-owned landholdings on Vanua Levu and considering that roughly 90 percent of all land in Fiji is under government control, an independently-held property of this size is especially valuable. With no other resort operations on Vanua Levu similar in scale, this property is in the unique position to offer a possible complete experience in one incredible location. Vale Todra represents an extremely rare opportunity for homeowners or developers to acquire one of the preeminent locations in the Matei region of Taveuni. I’m delighted to be offering you this unique 5.5 acre private and peaceful oceanfront estate located in the heart of Matei. 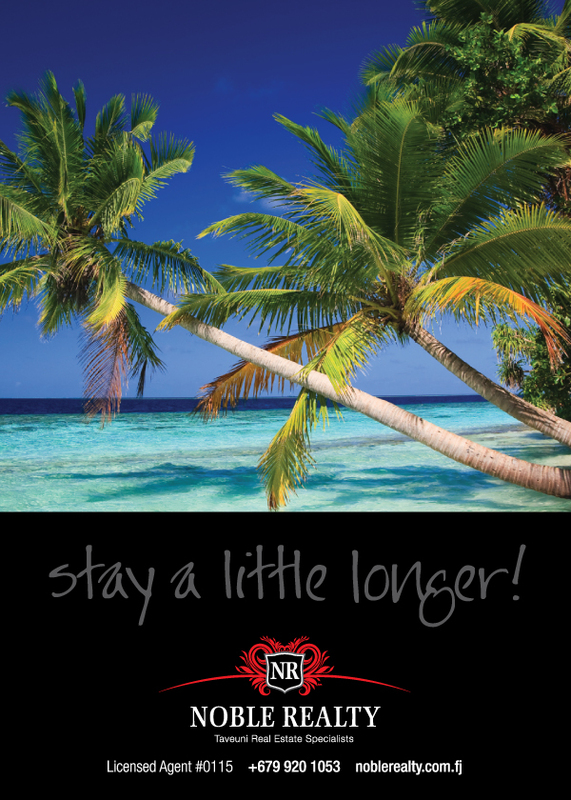 Ideal for a custom tropical dream home or a future high-end boutique hotel. Now listed exclusively by Noble Realty this small home with exquisite views, high above Taveuni straight, perfect for couples retreat and vacation home!!! Internationally Award winning Taveuni Island Resort & Spa is offered for sale. A slice of paradise has just come on the market. The Beach Villa at Taveuni Palms resort sitting on 1 acre of FREEHOLD beachfront land has become available offering lucrative returns. The property is being sold with a full management lease for 5 years, renewable for a further 5 years. The advantage of this is you have up to 4 weeks usage each year of your stunning beachfront vacation villa and have your property maintained to a 5 star standard in your absence. Imagine making a return on your investment when you are not using your villa? Beautiful 5.5 acres on 4 titles for sale in Nakia. Excellent property with many choice building areas to create your dream home. Property is very private with many hardwood trees and nearby flowing river. This property is only minutes from Nakia Resort and Dive and just off the main paved road on Taveuni. Just listed this exclusive two lot amalgamated property consists of two full freehold acres on Taveuni Estates. Fantastic unobstructed views facing west of the Somosomo Straits makes this large exclusive property an ideal building lot. Located in Unit 2A on the Taveuni Estates Master Plan this double lot wont last long. The home has 4 separate Rental Units each with 1 bedroom, kitchen and bath. OPPORTUNITY knocks!!! A rare opportunity has presented itself for a buyer interested in living an exotic lifestyle while at the same time earning an income. Kind of like getting paid to live in paradise. Beautiful 20 acre Ocean Front property offered exclusively by Noble Realty. This steel-framed, architecturally designed (construction completed 2013), 4 pavilion house sits on a 1 acre block overlooking Vanua Levu and the Somosomo Strait. It includes 4 generously sized bedrooms, 2 bathrooms, laundry and 2 storage rooms. 5 acre freehold property with 3 bedroom home in Nabuono, South Taveuni. This exquisite property and home on Viani Bay which took over 25 years in the making was purchased by a boat Captain who knew the ideal location to settle in Fiji. 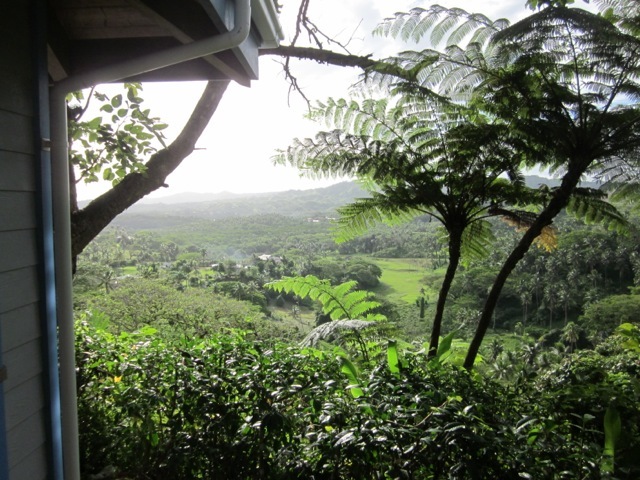 5 Acres of freehold farmland in South Taveuni – includes planted yaqona (kava/grog) on the land. A fantastic location across the road from the ocean with great views – nice price too !! 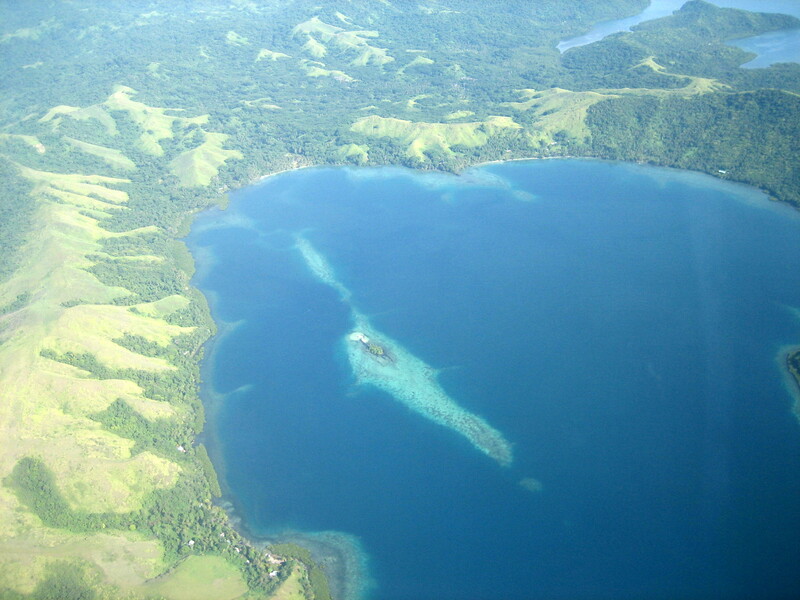 A beautiful home now available in Fiji’s “Hidden Paradise”, Savusavu. with five acres of land and a 15 minute walk to waterfalls. 10 Acres of prime beachfront land with freehold title. 450ft of beach frontage with ideal building plots in beautiful Viani Bay, with new dive resort under construction on neighbouring land. This absolute waterfront property, Vale Mudre (“House of Island Breezes”), featured on the BBC 4 television production ‘A Place in the Sun’, has the genuine ‘Wow’ factor. Featuring the very best features of relaxed tropical living, it was designed by its owners who who gained inspiration from living many years in the Pacific and South East Asia.